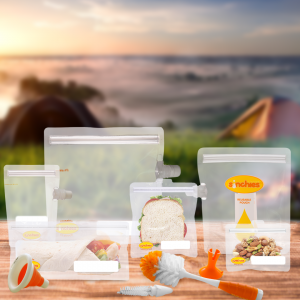 Sinchies reusable food pouches and storage containers are perfect for use while camping and enjoying the great outdoors. Word is spreading about the great benefits of Sinchies products far beyond the Mums and Dads of Australia with young children. Campers, nature enthusiasts, and hikers, are also becoming aware of how our products can simplify and enhance their outdoor experiences. 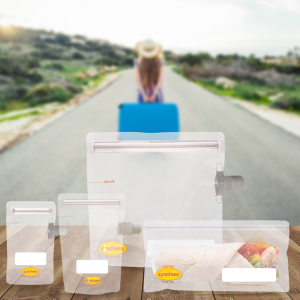 Sinchies products help overcome many of the common challenges faced by campers—they keep food fresh, cool, portable, and right at your fingertips. 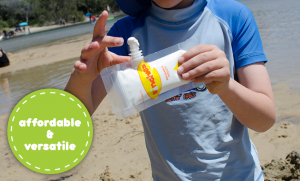 They can also store many other camping essentials, like sunscreen and insect repellent. Going camping? Pack some Sinchies! If you’ve ever been camping, there was probably at least one point in time where you wished you’d taken some Sinchies with you—or wished you’d known about Sinchies so you could pack some! When you’re out and about in nature—away from all the creature comforts of home, and first-world luxuries like electricity, running water and toilets—having small and convenient storage containers can be a lifesaver: sometimes literally. Eating tinned and packaged food while camping isn’t fun for very long. Soon enough you’re going to want to be able to eat something fresh. 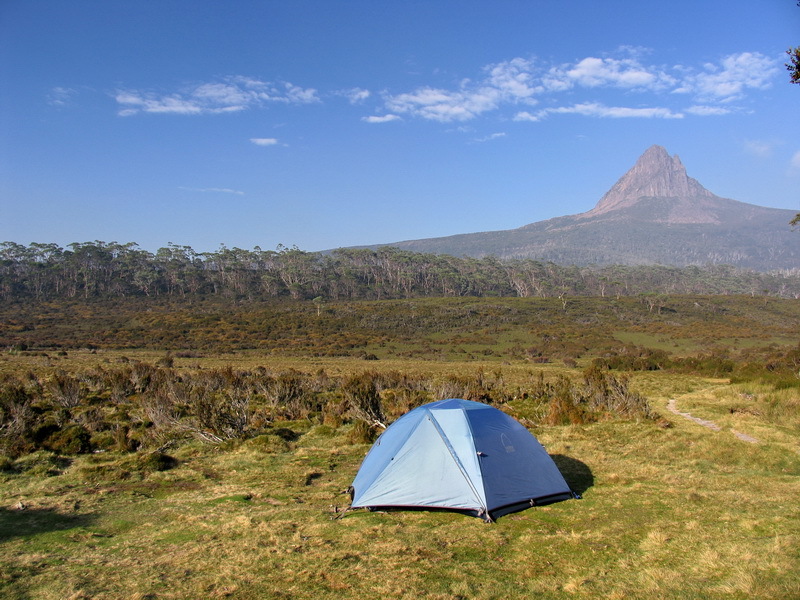 All you need is some Sinchies—along with an esky with ice—and you can enjoy eating healthy food while your body and mind enjoy the healthy lifestyle offered by camping, hiking, bushwalking, and mountain climbing. Nobody wants to take giant bottles or containers of essentials when camping. Sinchies helps solve this problem with a variety of reusable and resealable storage pouches from 80ml to 1L. 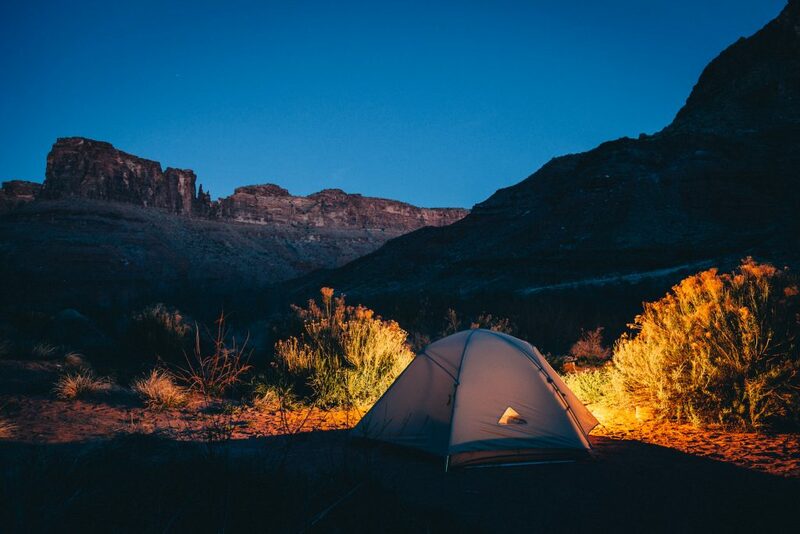 Own a camping store? Become a stockist! Our products are the perfect camping food storage containers. And if you own a camping store or an outdoor adventure store, you can become a stockist of Sinchies. It’s really simple, and there are many great benefits to being a stockist of our award-winning storage pouches. —affordable and useful products for your customers. Find out more about the benefits of becoming a stockist of Sinchies—Australia’s largest reusable pouch company. We’re sure your customers will find many great uses for Sinchies reusable storage pouches while camping and exploring the great outdoors. Register to become a Sinchies stockist.